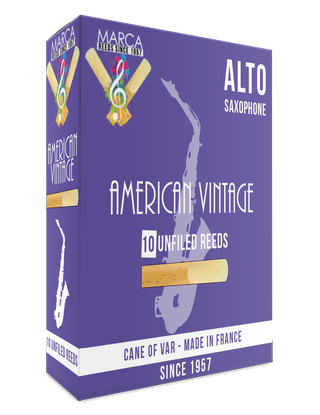 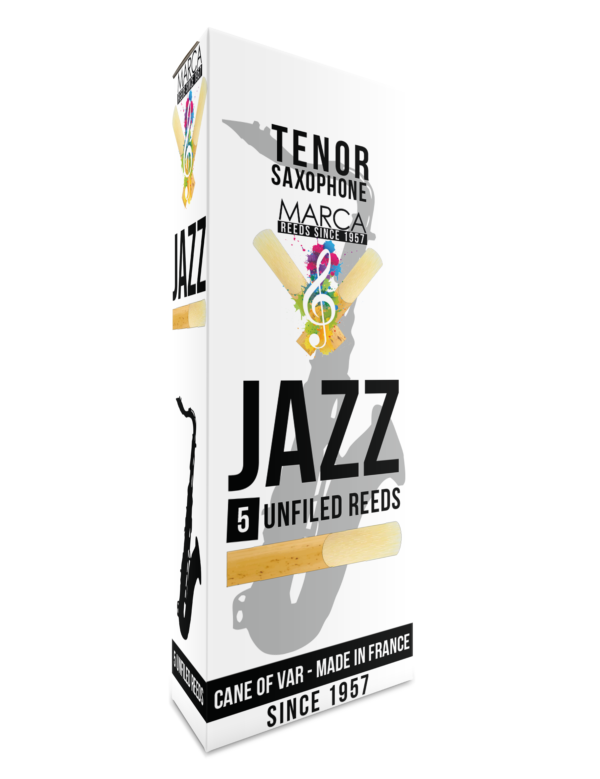 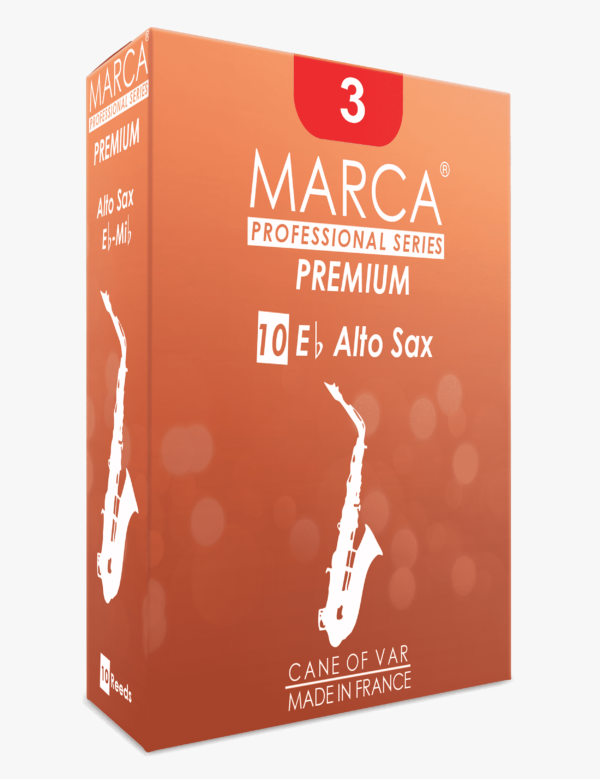 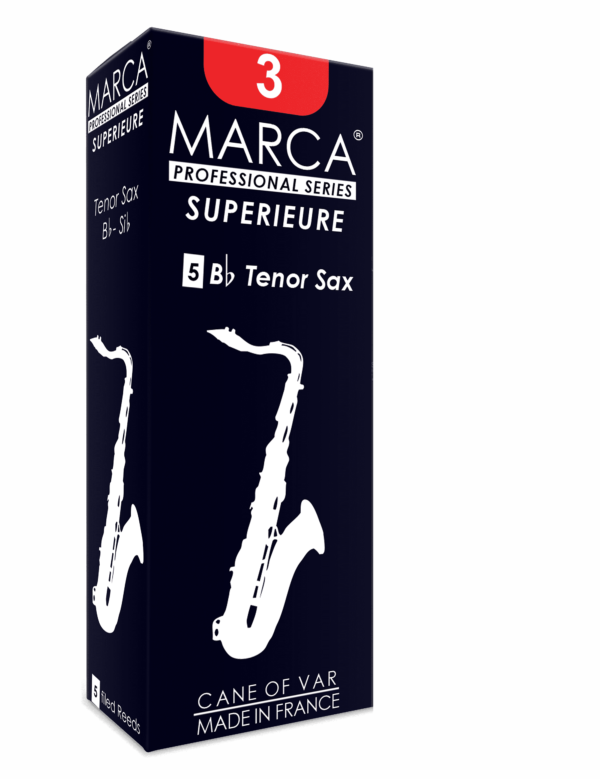 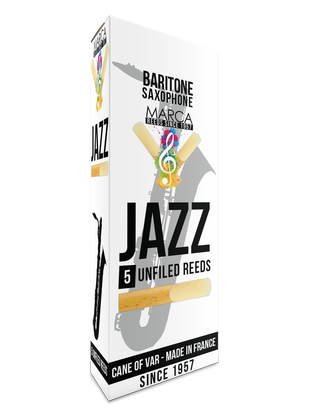 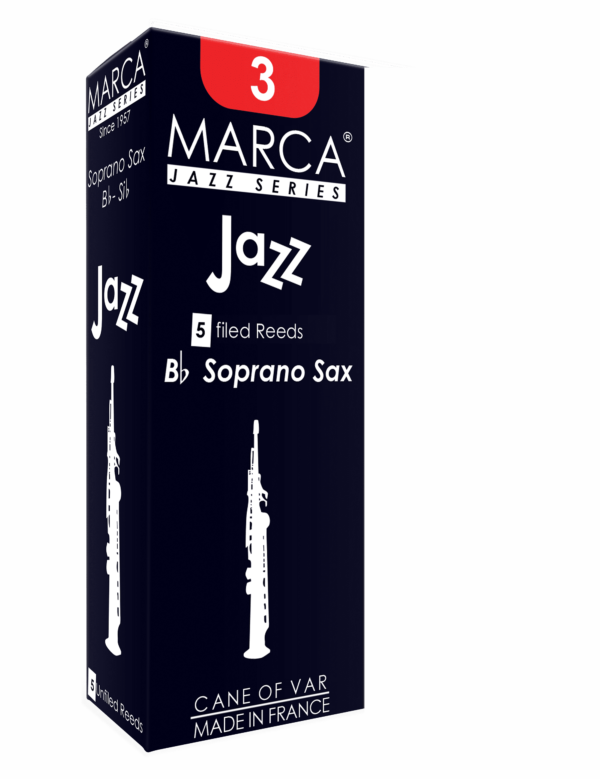 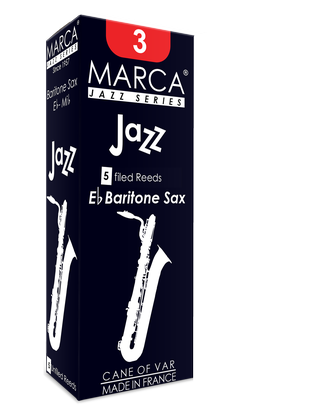 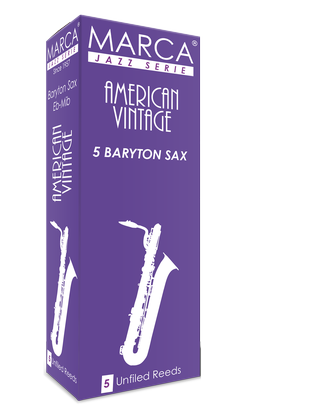 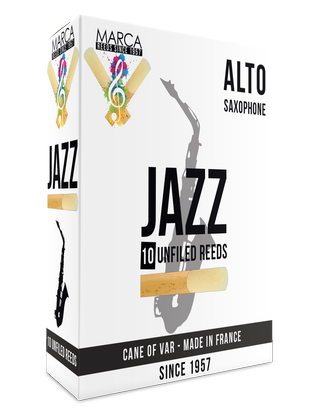 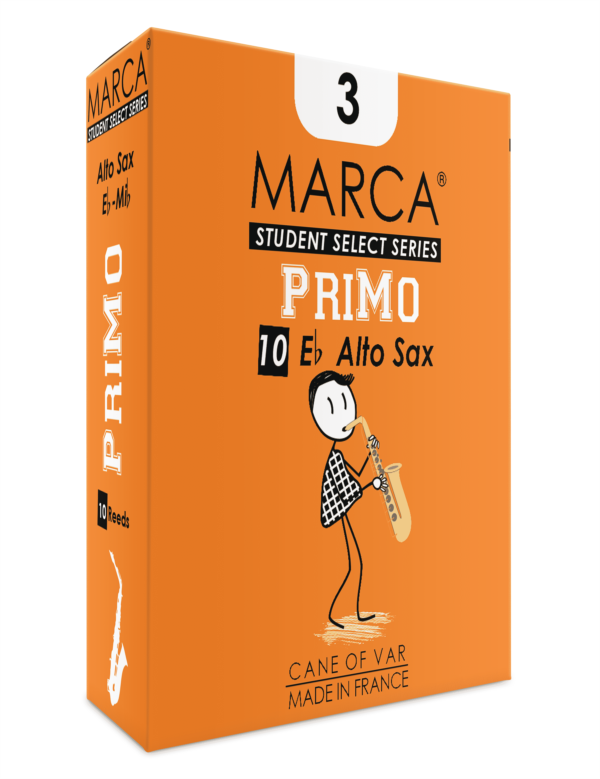 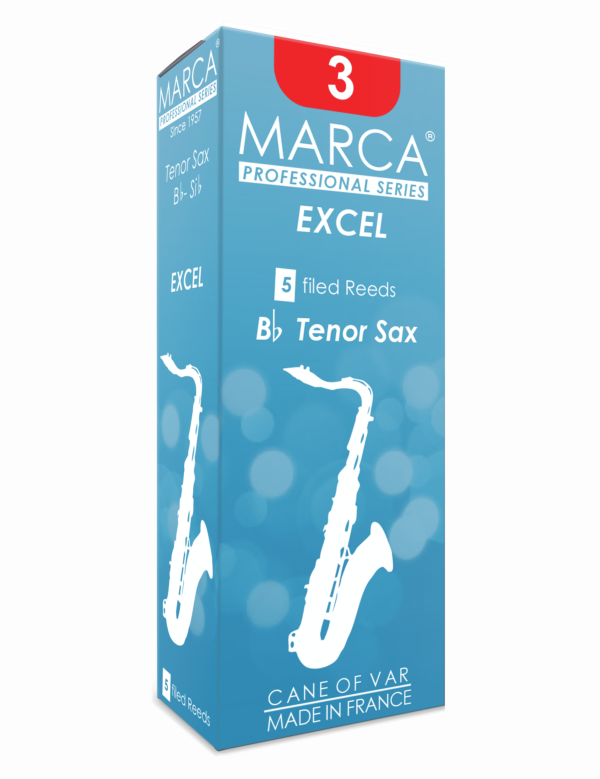 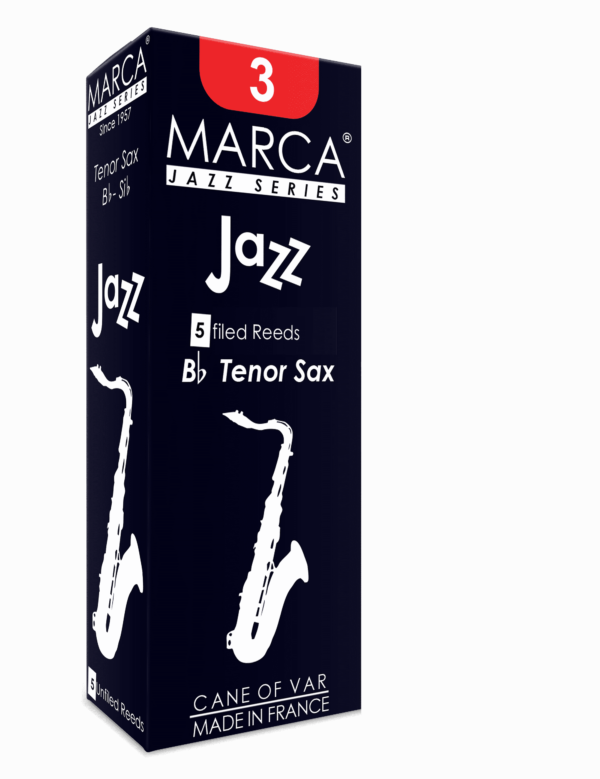 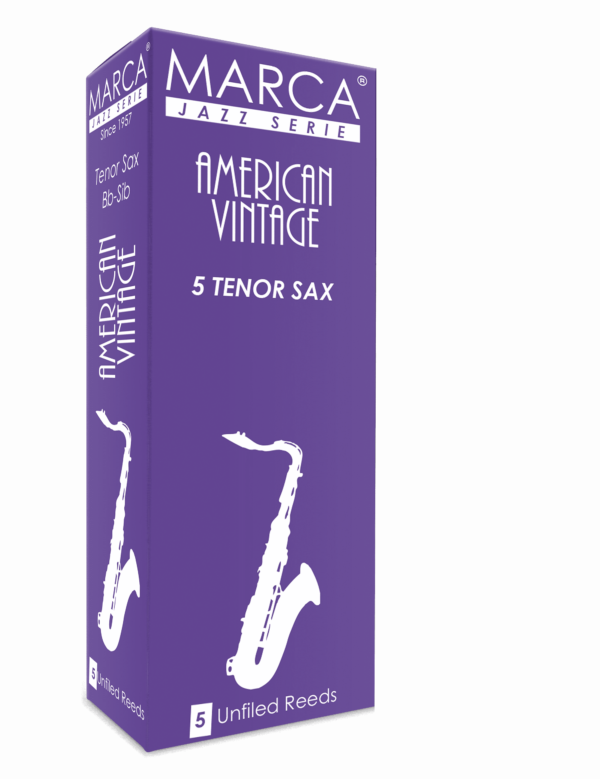 MARCA offers a range of saxophone reeds for all styles of music. 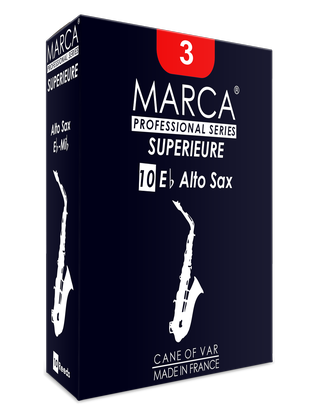 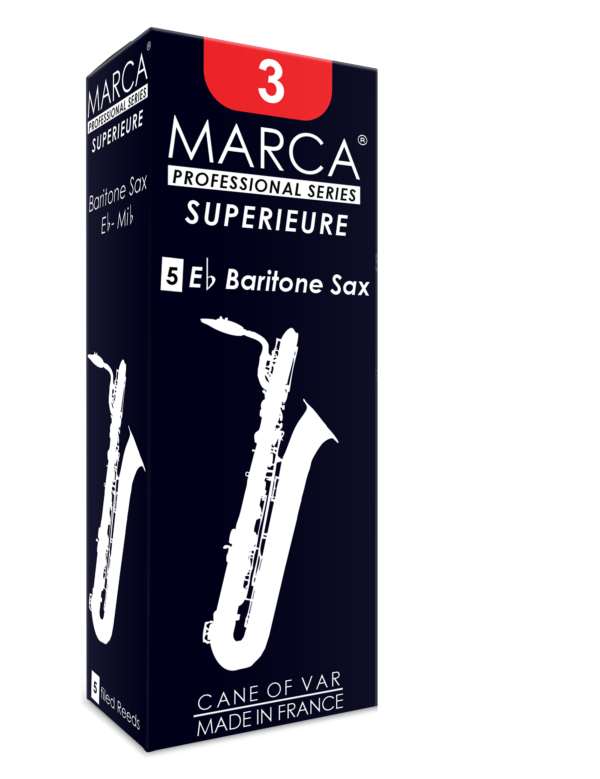 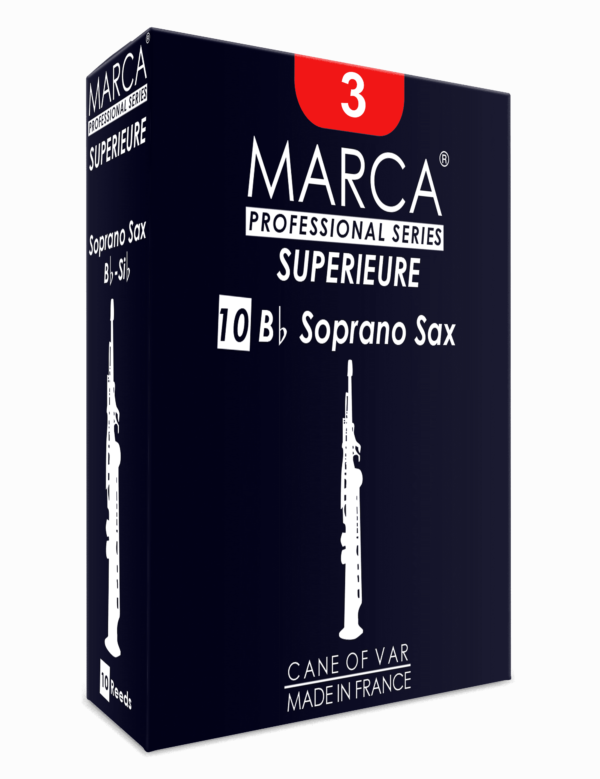 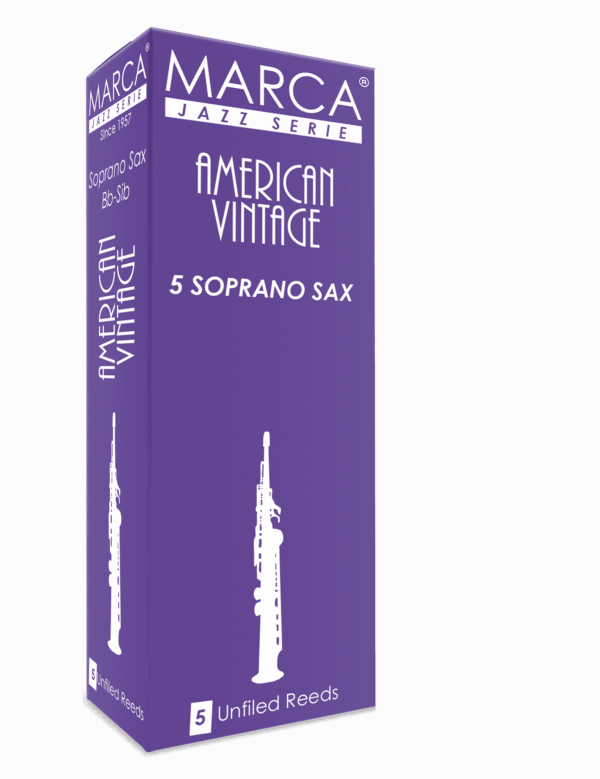 Ranging from sopranino saxophone reeds to Contrabass saxophone, MARCA is one of the few manufacturers to have a range as wide. 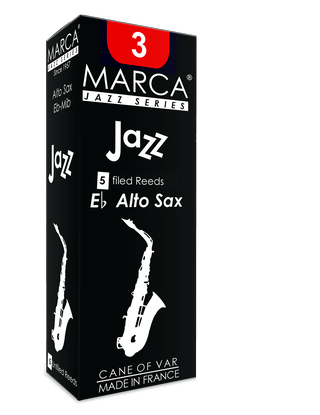 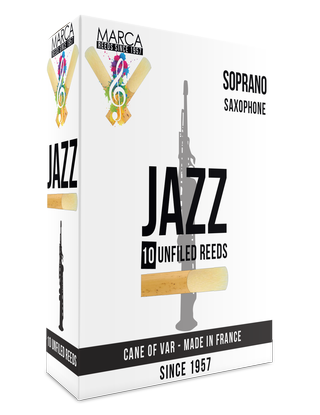 Discover MARCA Saxophone reeds from classical to jazz, band music, there will always be a reed for you.